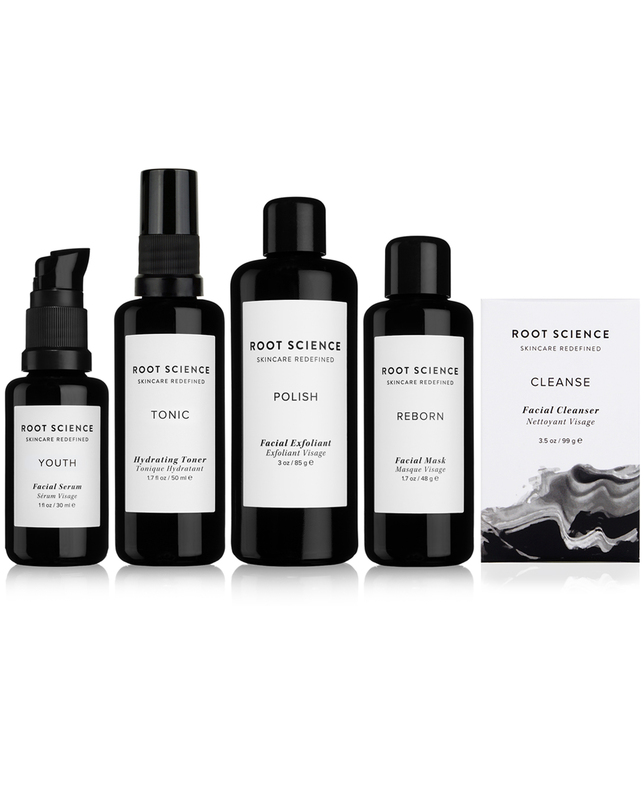 The Root Science routine kit is designed for a simple skin care regimen utilizing highly effective, luxurious organic skin care formulations. Nourish and maintain a healthy, vibrant complexion without a cluttered medicine cabinet. Each product contains a highly concentrated blend of naturally sourced, organic and wild-harvested ingredients chosen for their transformative skin benefits. Soothing plants relieve inflammation and redness. Vitamin rich oils provide superior hydration without feeling heavy. And mineral rich clays absorb excess oil and debris. Our products work in synergy to deeply hydrate, support healthy skin function and maintain your natural glow. Our ultra concentrated cleanser is a unique take on the classic bar, upgraded for optimal skin enjoyment and efficacy. 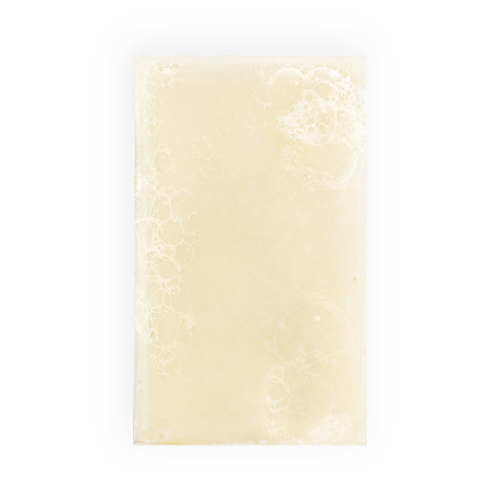 Our Shea Butter & Calendula infused bar lathers into a creamy cleanser, tough enough to remove daily debris, excess oil and makeup, yet gentle enough for even the most delicate complexions. Tone, prep and pamper your skin in nutrient rich floral waters, sourced from the highest quality distilleries in Europe. Our 100% active toner is designed to address visible signs of aging and congestion – draping skin in powerful antioxidants, minerals and phytonutrients. Our curated selection of botanicals revitalize skin, for a youthful, radiant appearance. This critical step preps skin for serum application, enhancing absorption. 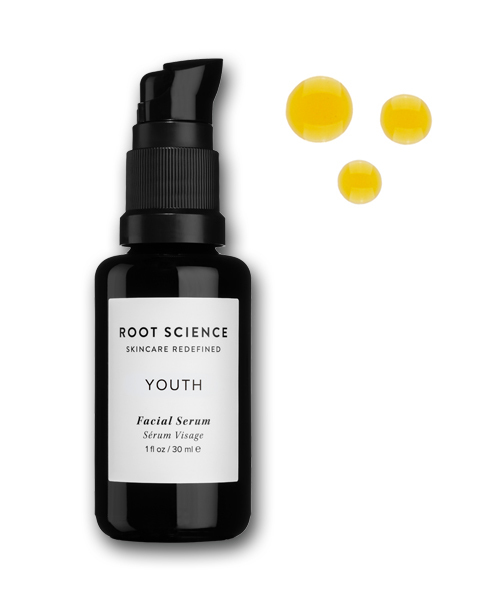 Youth facial serum + moisturizer in one: Our number one selling serum and it comes at no surprise. This powerhouse formula was designed for all skin types, addressing a multitude of skin concerns such as signs of aging, blemishes, excess oil production, and skin tone while feeding your skin the critical vitamins, minerals and essential fatty acids responsible for healthy skin. Our botanical oil blend is lightweight, absorbs quickly, and delivers enough moisture to replace your (soon to be obsolete) cream. Scrub away the impurities of the day as brightening plant actives provide a surge of youth restoring antioxidants. Our proprietary blend of organic botanicals gently remove dead skin cells, draw impurities from clogged pores and even skin tone. Our “superfood” skin treatment is overflowing with Vitamin C rich fruit fibers, healing herbs and detoxifying clays, unveiling healthy, glowing skin. Enrich your skin care regimen with our weekly youth enhancing detox treatment. Designed with lines in mind, our formula evens skin tone, stimulates collagen production, and restores a youthful glow. Skin nourishing Rhassoul Clay absorbs oils, impurities and toxins as it improves skin texture, elasticity and pore size. Skin transformation is activated by our proprietary in-house blend of active botanicals – overflowing with youth preserving vitamins, minerals, and antioxidants – all vital components for correction and prevention. Saponified Coconut*, Olive*, Palm* and Palm Kernel Oils*, Butyrospermum Parkii (Shea) Butter*, Calendula Officinalis (Calendula) Flower Extract*, Rosmarinus Officinalis (Rosemary) Leaf Extract*. Floral Distillate Blend of: Pelargonium Graveolens (Rose Geranium)*, Rosa Damascena (Rose)*, Aloysia Citriodora (Lemon Verbena)*, Matricaria Recutita (Chamomile)*, Helichrysum Italicum (Helichrysum)*, Hamamelis Virginiana (Witch Hazel)*, and Cistus Ladaniferus (Cistus)*, Aloe Barbadensis (Aloe Vera) Leaf Juice*, Aqua (and) Glycerin (and) Leontopodium Alpinum (Edelweiss) Extract*, Aqua (and) Glycerin (and) Glycyrrhiza Glabra (Licorice) Extract*, Oryza Sativa (Rice) Extract (and) Aqua (and) Calendula Officinalis (Calendula) Flower Extract*, Glycerin (and) Laminaria Digitata (Sea Kelp) Extract*, Glycerin (and) Cucumis Sativus (Cucumber) Fruit Extract*, Phenethyl Alcohol (and) Ethylhexylglycerin. Simmondsia Chinensis (Jojoba) Oil*, Camellia Oleifera Seed Oil*, Vitis Vinifera (Grape) Seed Oil*, Plukenetia Volubilis (Sacha Inchi) Oil*, Passiflora Edulis (Passionfruit) Seed Oil*, Adansonia Digitata (Baobab) Seed Oil*, Limnanthes Alba (Meadowfoam) Seed Oil*, Opuntia Ficus Indica (Prickly Pear) Seed Oil*, Punica Granatum (Pomegranate) Seed Oil*, Vaccinium Macrocarpon (Cranberry) Seed Oil*, Calophyllum Inophyllum (Tamanu) Nut Oil*, Hippophae Rhamnoides (Sea Buckthorn) CO2 Total Extract*, Rosa Canina (Rosehip) CO2 Total Extract*, Amaranthus Caudatus (Amaranth) Seed Oil*, Helichrysum Italicum (Helichrysum) Essential Oil*, Proprietary Blend of Organic and Wild Harvested Essential Oils, Non-GMO Tocopherol (Vitamin E). Oryza Sativa (Rice) Flour*, Kaolin Clay**, Bentonite Clay**, Cocos Nucifera (Coconut)*, French Pink Clay**, Althaea Officinalis (Marshmallow) Root*, Citrus Sinensis (Orange) Peel*, Rosa Sp. (Pink Rose) Flower*, Ulmus Rubra (Slippery Elm) Bark*, Curcuma Longa (Turmeric) Root*, Hibiscus Sabdariffa (Hibiscus) Flower*, Vaccinium Macrocarpon (Cranberry) Fruit*, Glycyrrhiza Glabra (Licorice) Root*, Calendula Officinalis (Calendula) Flower*, Matricaria Recutita (Chamomile) Flower*, Boswellia Carteri (Wild Harvested Frankincense), Rosa Canina (Rosehip)*, Lavandula X Intermedia (Lavender) Flower*, Vanilla Planifolia (Vanilla) Bean*, Proprietary Blend of Organic and Wild Harvested Essential Oils. Rhassoul Clay**, Bentonite Clay**, Curcuma Longa (Turmeric) Root*, Activated Coconut Charcoal, Rosa Canina (Rosehip) Fruit*, Hippophae Rhamnoides (Sea Buckthorn) Fruit*, Hibiscus Sabdariffa (Hibiscus) Flower*, Citrus Sinensis (Orange) Peel*, Centella Asiatica (Gotu Kola)*, Inonotus Obliquus (Chaga Mushroom)*, Glycyrrhiza Glabra (Licorice) Root*, Althaea Officinalis (Marshmallow) Root*, Lavandula X Intermedia (Lavender) Flower*, Vanilla Planifolia (Vanilla) Bean*, Proprietary Blend of Organic and Wild Harvested Essential Oils. From the Earth, Not a Test Tube. ***All essential oils in our proprietary formulas are selected for their skin benefits and are non-photosensitizing. For a naturally radiant complexion, lather bar in palms of hands and massage damp face in upward, circular motion. Rinse, pat dry, and finish with a facial serum. 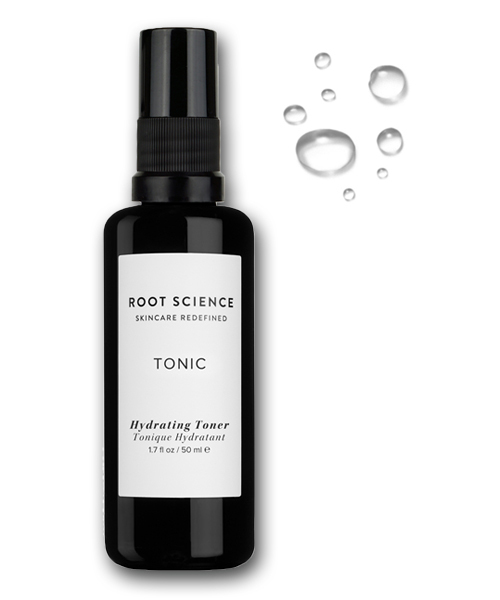 After cleansing and before application of moisturizer, mist toner directly onto face or apply using a cotton round. Take a moment to remind yourself that you are beautiful, just as you are. *Refrigeration recommended for enhanced enjoyment, but not required. Use as daily facial moisturizer. Apply 1-2 pumps of nutrient rich serum to face and décolleté morning and night. Allow serum to absorb for several minutes. Pour 1 tsp of dry formula into palm of hand and mix with a few drops of water to form thick paste. Massage onto damp face in an upward, circular motion. Rinse, pat dry and finish with a facial serum. Use weekly. Mix 1 tsp dry formula with 2 tsp water to form cleansing mud. Apply a thin layer onto face, avoiding eyes and lips. Allow mask to dry (15-20 minutes). Rehydrate mask and massage for gentle exfoliation. Rinse, pat dry and finish with a facial serum. 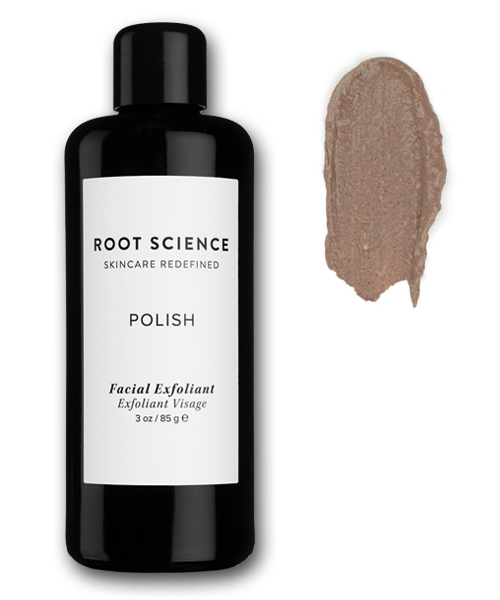 Root Science has really improved the tone and texture of my skin. I did a lot of research into natural, organic skincare lines before purchasing. Although I had initial sticker shock, the price is worth it. Once I’d gone through all my serum and before I’d re-ordered, I noticed more blemishes and dryness. So I got more and after only a few days of use, I noticed the improvements coming back. 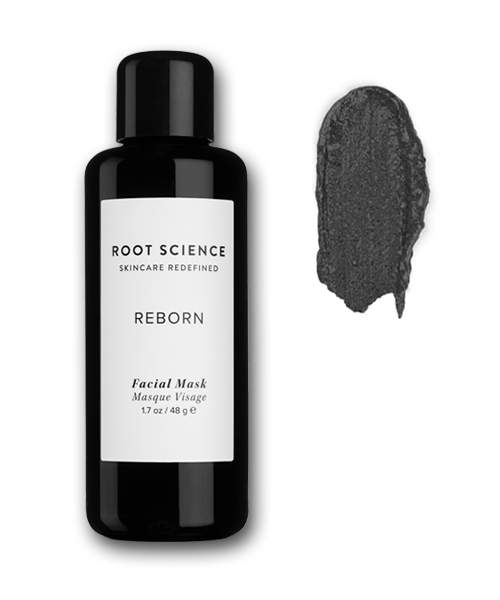 I’m still struggling with blackheads, but Root Science definitely has a permanent place in my skincare routine. I purchased the routine kit and I love it! My skin seems to be improving daily. My shipment arrived exceptionally fast and the packaging was lovely. I also received and additional gift with my purchase which was a great surprise 🙂 These products are a blessing and well worth the price. I was recommended to you by a friend who experienced major skin transformation after 6 months of using your products, basically healed her decade long acne problem. Naturally I had to try this out for myself! I’ve been using the detox kit for the past month and I’m happy to report that my skin is responding extremely well. It’s very common for my skin to act up when starting with a new line, but not this time. All the products seem to be very gentle and do exactly as they promise. The stand out product is the Bare Defense serum as it contains no essential oils, making it perfect for my sensitive and acne prone skin. Overall, loving everything in the regimen and will definitely purchase the spa kit when I run out! This saved my face!!! Unfortunantely I am getting older and the products that once worked for me are no longer doing the trick. I have oily dark skin but lately I’ve been getting pimples and dry skin causing dark streaks across my face. I wear makeup everday so I needed something to wash it off without stripping my face of its natural oil. I began using the starter kit and within a week I saw results. My face became softer, brighter, and to my surprise no pimples. The hyperpigmentation slowly are fading and I can’t wait to have my flawless skin back.